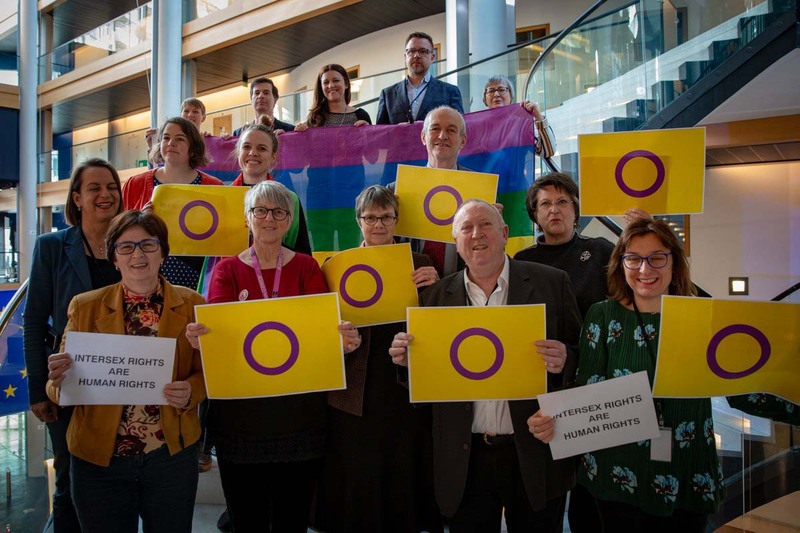 Members of the European Parliament’s Intergroup on LGBT Rights strongly call on the Parliament of Uganda to reject the Anti-Homosexuality Bill 2009 (PDF). 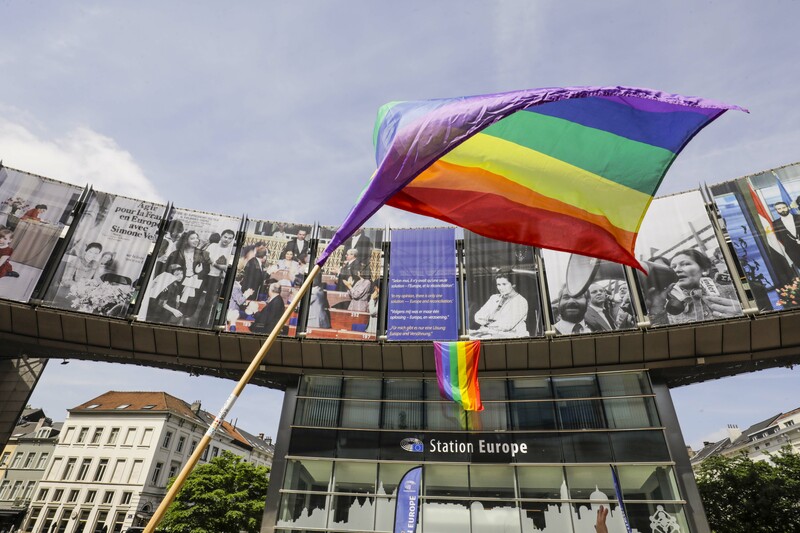 The bill contains provisions to outlaw and severely punish homosexuality, including by death. Several protests will be taking place worldwide from today onwards. Ugandan LGBT activists have expressed their gravest concerns towards the bill. According to Ugandan sources, the proposed legislation includes provisions to punish those alleged to be lesbian, gay or bisexual with life imprisonment and, in some cases, the death penalty; any parent or teacher failing to report their LGBT children or pupils to the authorities with a fine equivalent to USD2,650 or three years’ imprisonment; and landowners providing shelter to LGBT people with seven years’ imprisonment. The legislation would apply to Ugandan citizens both inside and outside of the country. 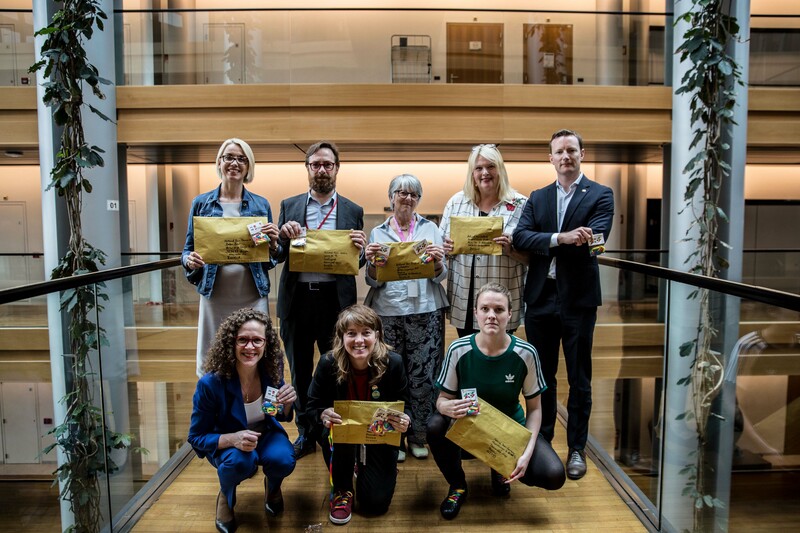 “I urge sensible politicians in Uganda to think again, and again, before supporting this deeply worrying bill. 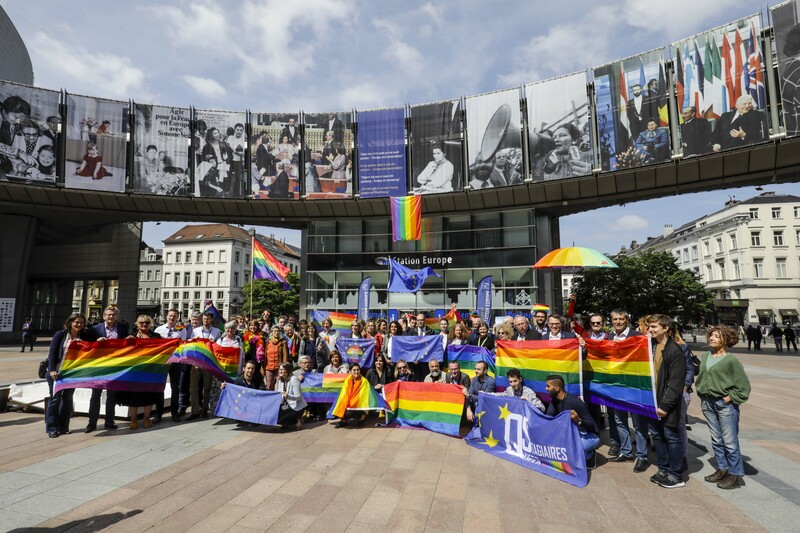 We will watch this situation very closely in consultation with NGOs and our EU and international partners”, said Michael Cashman MEP, Co-president of the European Parliament’s Intergroup on LGBT Rights.